BACKGROUND: When celebrity Anna Nicole Smith sued her former husband’s family following his death, her attorneys tried to use her celebrity to force the family to settle a long and bitter probate case. They were winning the PR battle with coverage in major national media and needed help. MCG joined the team and corrected the narrative. OBJECTIVE/TASK: Given the high profile status of the case, media attention was high. However, details and issues of the complex litigation were often misinterpreted. 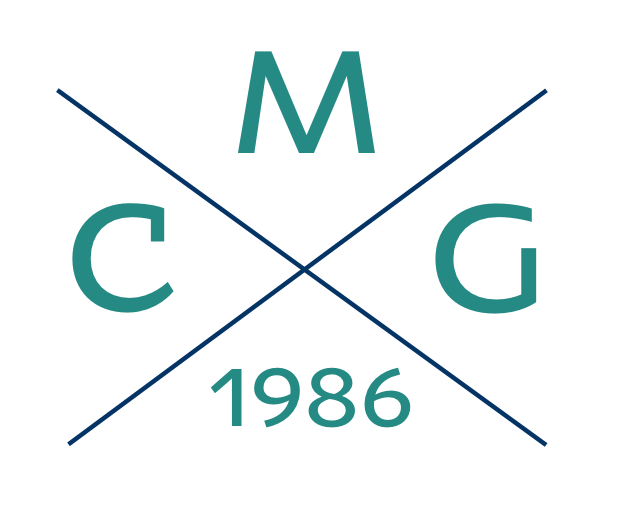 The MCG team was brought in to work with the attorneys for the Marshall family and accurately disseminate information and issues about the case, correct misinformation from Smith’s side, and ensure that the client’s side was covered by the media. Effectively handling the media (including social media) during litigation can have an impact not only in the courtroom, but also in the court of public opinion. The MCG team works hand-in-hand with legal counsel to create effective strategies on dealing with the press before, during and after trial. MCG also conducts a complimentary one-hour legal CLE course titled “Media Savvy Litigation in the Internet Age.” This course is approved by the Texas Bar Association for one-hour of ethics CLE credit. To schedule your complimentary presentation, call or email us. OUR WORK/SOLUTIONS: David Margulies served as the primary spokesperson for the Marshall family, appearing on many national news networks including CNN, BBC and Fox News. During the probate trial in Houston, MCG created a website and daily blog that helped reporters understand the complex federal and state litigation which included two trips to the U.S. Supreme Court. RESULTS: The Marshall family not only won their case but also regained their well-earned and deserved reputations as honorable people who stood up for the truth and acted with integrity.